Juliette has diverse experience in working with individuals (adults and adolescents) as well as couples. She works with a variety of issues including: grief, loss, depression, anxiety, and pregnancy, as well as self esteem, identity and relationships difficulties. 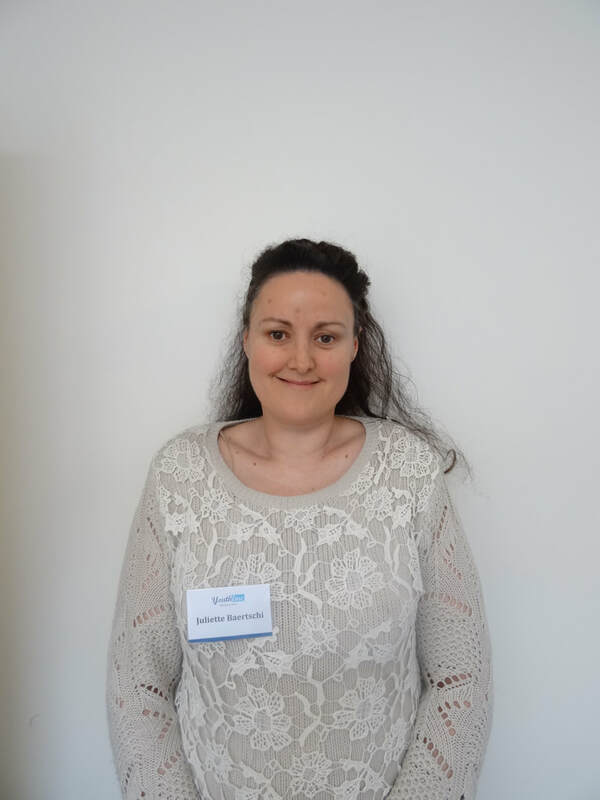 She specialises in pregnancy, post-termination and miscarriage counselling. Juliette works in a holistic and impartial way that empowers women to make informed choices that are best for them. ​Juliette has also provided supervision for counsellors and other mental health professionals since 2009.